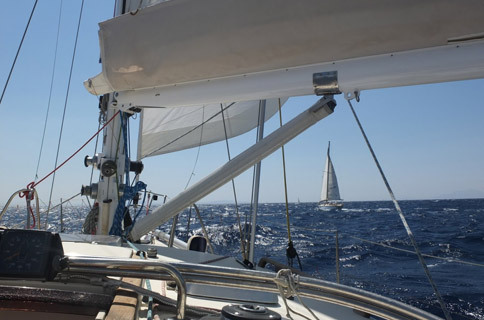 We often get requests form clients to use our yachts for quiet sailing holidays. 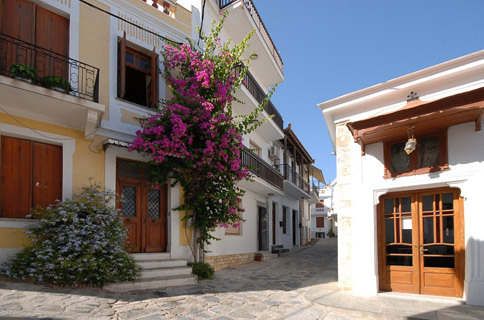 Your ideal holiday may be a few days at sea with an extended stay in Athens to see the ancient city or you may have a family who are looking for the classic seaside beach and island combination. A new aspect of the company has been to offer quality bare boats to student alumni at discount prices, this gives you the opportunity to be to be in total command of how much sailing you do and where you visit. 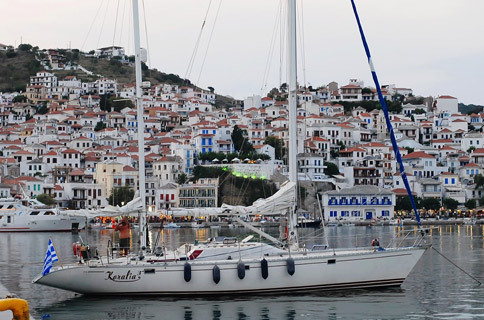 If you wish for us to tailor design a sailing holiday for you, and have all the goodies included: skipper, hostess, luxury yacht, shore side entertainment then let us know as we have extensive contacts and experience when dealing with large groups and individuals requiring special assistance. 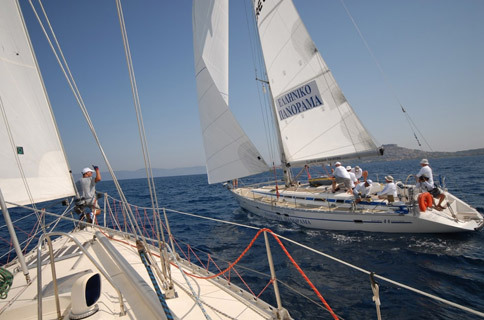 Of course the best way to sail is to arrange a private teaching session and earn your Sailing Certification.